Dental injuries often occur as a result of damage, accident, or injury. Patients who are active in sports and other physical activities may be the victims of occasional dental injuries. Traumatic injuries may lead to damage of enamel, existing restorations, and other teeth structures. Most dental injuries may be considered as moderate, and treatment typically depends on the extent of damage and its location. Crown fractures involve enamel damage combined with a loss of teeth structure. This leads to the exposure of dental pulp, inviting in infection and bacteria. Root fractures involve the fracture of tooth roots. 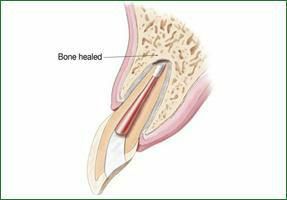 Treating root fractures depends on the nature, location, and type of injury. A dental injury may push teeth sideways or out of the socket displacing it, ultimately. 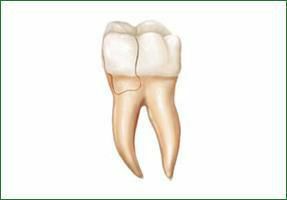 An endodontist has the expertise to reposition it and eventually stabilize the affected tooth. Dislodged teeth can generally be treated with a root canal and further medication. Avulsed teeth is a typical dental emergency that may cause your teeth to be completed knocked out of the socket. Immediate treatment is a must in such situations. Be sure to store the knocked out teeth in a compatible solution such as cold milk or saline solutions. 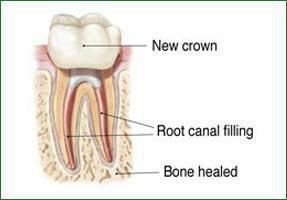 Treatment would generally start with a root canal to help restore the avulsed tooth into its socket. 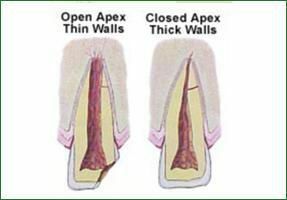 Reach out to Greenroot Endodontics by scheduling an appointment in any of our branches in San Jose or Fremont for further assistance. Call us today.